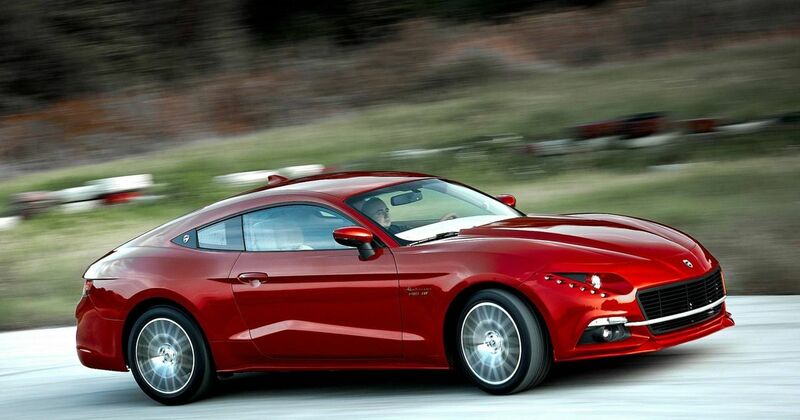 It’s not easy to spot on first glance, but the car you’re looking at here is indeed a Ford Mustang. It’s been given a questionable makeover - which includes the addition of Mercedes-AMG GT rear lights, bizarrely- by a Polish coachbuilder called KHM Motor. 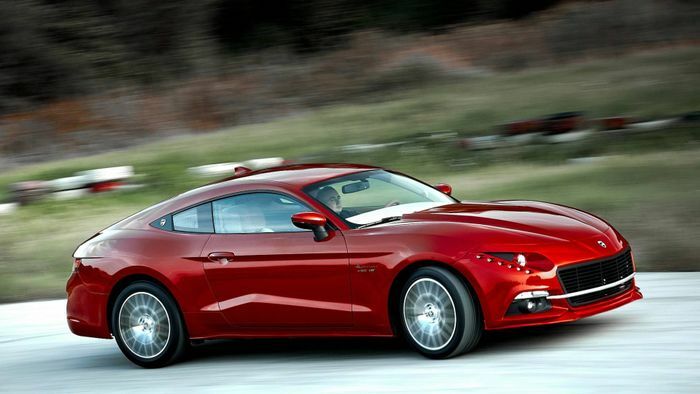 It’s called the Warszawa M20 GT, named after the FSO Warszawa M20, which also seems to be used as a styling reference. But what’s more interesting than the car itself is Ford’s response to it. Or more specifically, claims from the KHM which appeared to suggest Ford had given the project some kind of approval. The former firm’s website previously noted that some elements of the car would be delivered directly by Ford itself, even using the famous Blue Oval logo on the page. “We regret the improper placement on our website without your consent - the trademark Ford. Our intention was not to commercially benefit from the value of your mark, nor to use in any way to obtain material benefits from its placement. 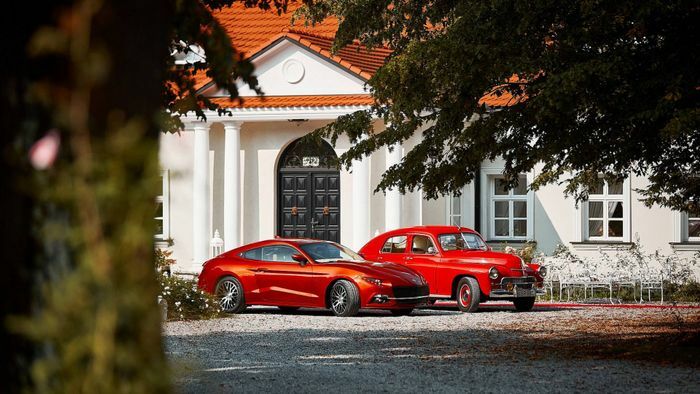 “The Ford mark was used for respect of the brand, whose parts were used for the Warszawa M20 GT car prototype. We used parts made for Ford for CONSOLE obtained from Peter Sauer & Sohn KG Dieburg by letter of November 18, 2018.